When we take a broad look at the most threatening diseases that we face today such as cancer, heart disease, diabetes and other high risk diseases, they all seem to have one thing in common. This being that they are all linked to some extend to inflammation within our system, and how this inflammation can really have a huge negative impact on our health. Bok choy is a very common food in Asian cuisine, and is extremely popular in China. This is just another name for fermented cabbage which may sound gross, but tastes great and is extremely healthy. 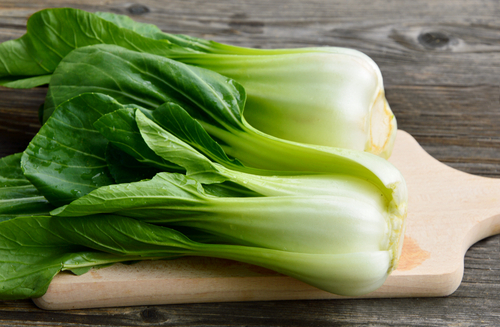 Bok choy is loaded with antioxidants which are going to help fight off those free radicals which cause inflammation. Other fermented foods are good choices as well, as many of them not only provide plenty of anti-inflammatory benefits, but also help to keep the digestive tract healthy as well. Beets are an excellent choice because they are loaded with anti-oxidants, and are an extremely healthy food overall. When it comes to anti-oxidants, generally speaking the darker the color, the richer the food is in antioxidants. Beets have a very distinctive, dark red color meaning that they are an excellent source of these antioxidants. 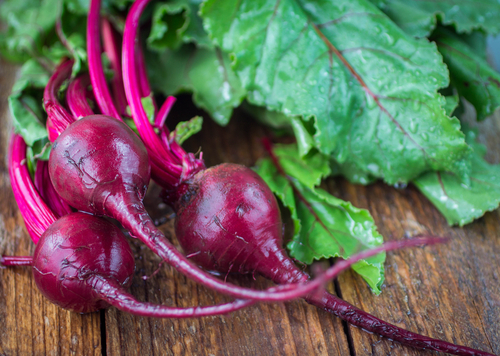 Beets are also great sources of magnesium as well, which many people tend to be deficient in. Magnesium is essential in maintaining the health of our bones, making beets that much better. Broccoli is one of those extremely well rounded foods that everyone should be eating. It contains a a good profile of various vitamins and minerals that the body needs to optimally function, making it a go to food as far as sides are concerned. Broccoli is of special importance here because of how rich it is in anti-oxidants, which of course help to reduce inflammation by providing the body with key nutrients in the form of vitamins and minerals. 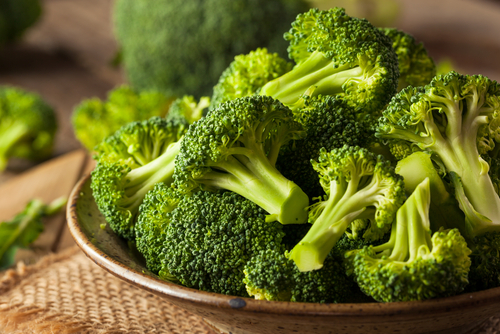 Broccoli is a super food that will certainly help you to fight off and prevent disease. When it comes to antioxidants, there are no other foods available to us that are more nutrient dense. As mentioned prior, the color of the food is a good indicator of how rich it is in antioxidants. All berries are extremely rich in antioxidants, however blueberries are arguably the best of the bunch. Blueberries have shown to be particularly effective when it comes to maintaining the health of the brain, in its ability to receive and process information. Eat more of these berries for an awesome brain boost! Flaxseeds are arguably the best seed you can eat as far as omega 3 fatty acids are concerned. They are also loaded with antioxidants, phytonutrients, fiber and other beneficial nutrients which keeps the body running at its best. Flaxseeds are an excellent tool when it comes to maintaining the health of our skin and our hair, keeping us looking younger and healthier. Like all the other foods listed here, the darker the better as they contain more antioxidants. Dark green leafy vegetables are some of the most healthy and nutritious food options we have available to us, which not nearly enough people take advantage of. Make sure you are doing so. Green leafy vegetables are commonly used as a base for many smoothies, juices, and other healthy drinks which many people do in fact drink regularly. These dark leafy greens provide us will all of these beneficial antioxidants in the form of vitamins which really help to improve our health. Meats aren’t usually the first foods you would go to as far as anti-inflammatory properties are concerned, however fatty fish such as salmon are excellent sources of anti-oxidants as well. Salmon is especially rich in vitamins D and vitamin B12, which are two vitamins people tend to be deficient in. The healthy fats in salmon have shown to be very effective in lowering the risk of heart disease, cancer and arthritis as well. Make sure to choose wild varieties when possible, as they will more often than not be richer in color than farmer varieties, and thus contain more beneficial omega 3 fatty acids.